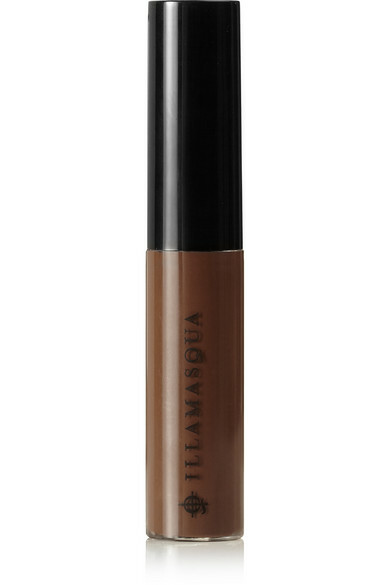 Illamasqua's 'Brow Build' adds definition in seconds. 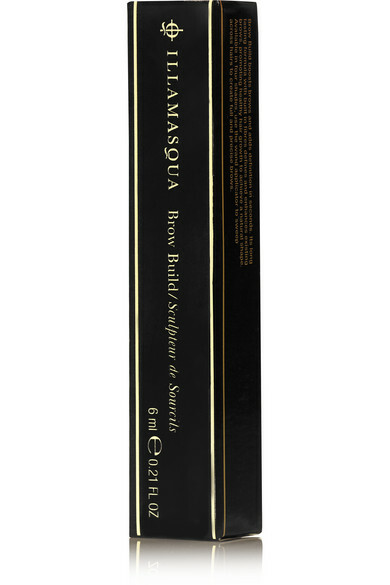 This easy-to-apply gel formula has built-in fibers that enhance existing hairs as well as promote growth to help achieve a natural shape. 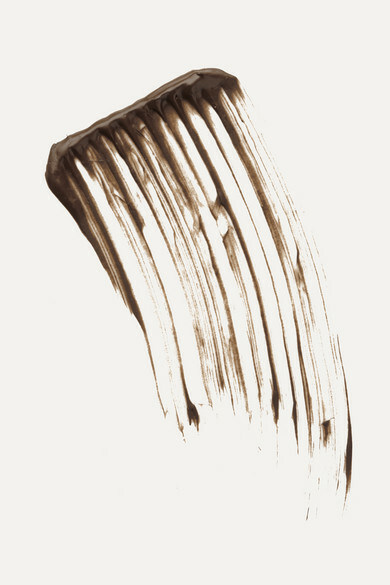 Apply more than one layer to create a stronger look.